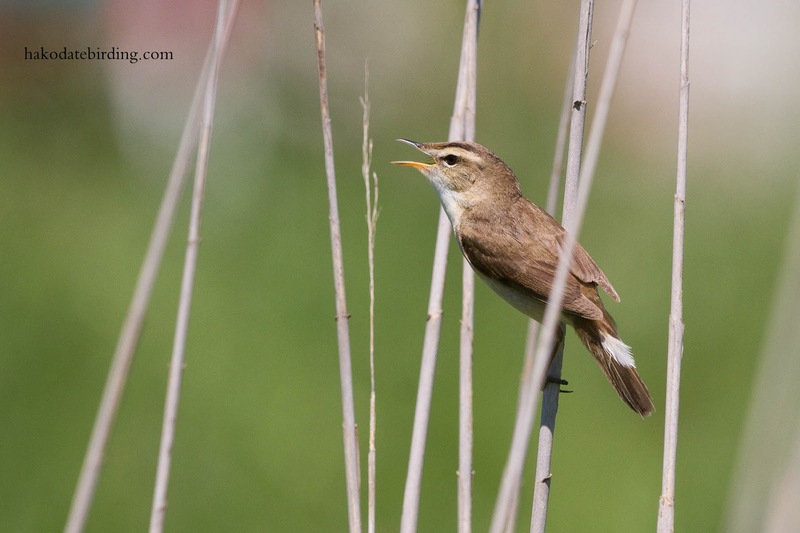 A Black Browed Reed Warbler at Oshamabe and an Osprey at Yakumo last Monday. So work work work and a disastrous World Cup...............not the happiest June of my life! Two nice pics to keep you in touch with the birds. Chin up. There'll be some nice games to watch but mostly South American success. Hi Russell, yes lots of interesting games but all when we are asleep here! 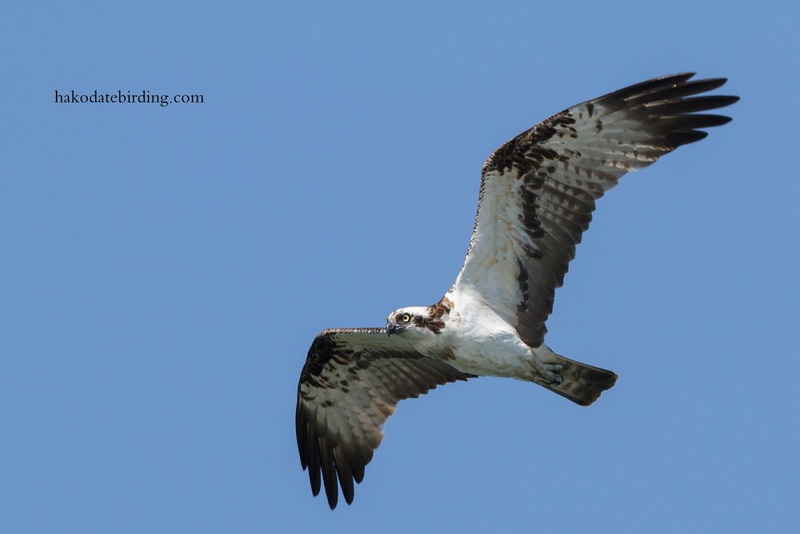 Great Osprey BIF. The only way to get near them up here is to cough up over £100 to the fish farm near Aviemore! P.S. I have changed my URL to www.stuartsimagesofbirds.blogspot.com (I thought it made more sense and would update everything but it doesn't on the latter count). Hi Stuart, I just updated the link. As an old boss of mine used to say, "The sun is shining and we're all getting paid"…. It was raining again today....................and it'll take a lot of sunny days (and money) to help me forget England's 2014 performance................!